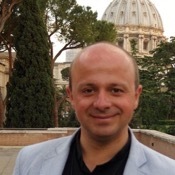 Traveler Review for Private Tour in Roma, Lazio, Italy by Tour Guide Dino M.
Book this tour guide! He is amazing. Dino was prompt, fun and courteous. He'd thought of everything to make the day special and could answer anything that I could possibly think to ask. Amazing knowledge. 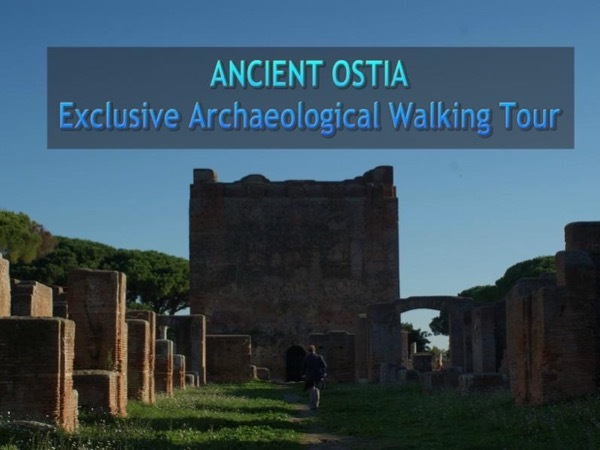 The tour to Ancient Ostia is FASCINATING and not to be missed. I wish we could have spent all day there. Even on the way to the train station, Dino stopped into a church, pointing out things I should see. Going to Ancient Ostia gives a great perspective and understanding of Rome. Thank you, Dino!